Just fresh of my trip to Vancouver Craft Beer Week which was an amazing adventure. While I was out there I managed to source out a couple of items that Calgary beer makers have not seen for quite some time or maybe not at all. Comes assembled with stainless steel anti-sediment tip. The delicate bend of the siphon tube allows you to transfer liquids faster by maintaining the inner diameter of the tube, creating less turbulence during siphoning. Made out of FOOD GRADE stainless steel tubing, fits a standard 5/16" x 7/16" hose. Great for transfering hot wort. A must have if you enjoy brewing sour beers. -Don't use chlorine or any sanitazing solution that contains chlorine. -Don't forget to rinse, residue from cleaning solutions can stain or damage the finish. -Towel dry the product after rinsing. -Gritty or hard water can stain the product. -It is safe to sterilize the tip with boiling water or you can also use your sanitazing solution. -Never store your stainless steel products wet, make sure they are completely dry before storing them. This malt is similar in style to German "brumalt", but it really doesn't compare to any other malt with its honey-like taste and residual sweetness. Best used in brown ales, porters, and stouts. While it will be probably a month before I see these in the shop I will start taking orders. 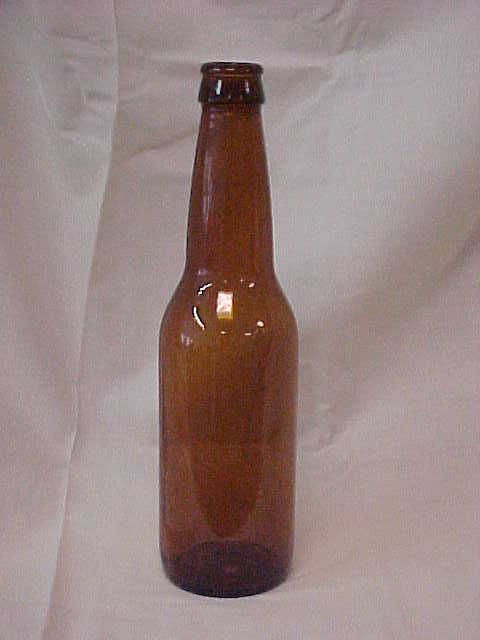 They are your standard 350ml crown seal (not twist off) brown bottle. Perfect for use if you enter competitions. They come 24 to a case. We expect to see these in two to three weeks so if you want us to put some aside with your name on them make sure to call the South Store.